The practice was part of a multi-disciplinary team with O’Mahony Pike Architects who prepared the Urban Design Manual, which accompanied the Guidelines for Planning Authorities on Sustainable Residential Development in Urban Areas. The manual provides best practice advice on the implementation of the policies contained in the Guidelines. Using both real and illustrative examples, it focuses on creating well designed sustainable neighbourhoods that will stand the test of time. 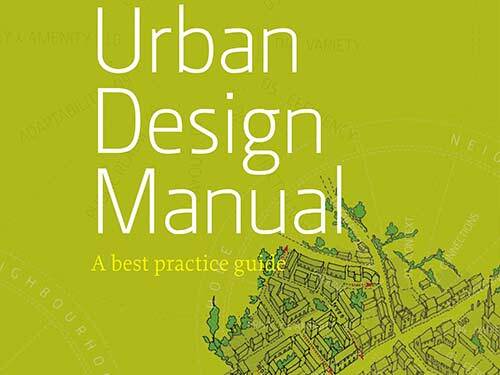 The Manual sets out twelve criteria for sustainable residential development in both new locations and within existing urban areas and is consistently used for the assessment of residential developments throughout the country.